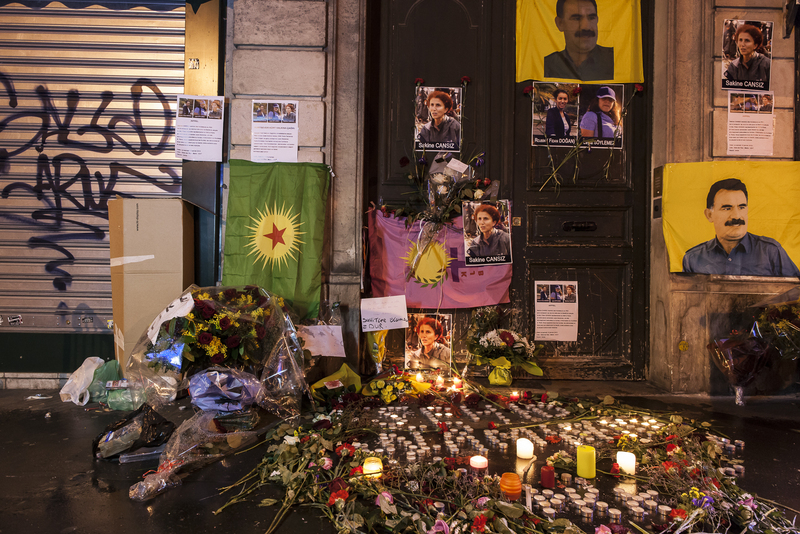 One year since the tragic and callous assassination of Sakine Cansiz, Fidan Dogan (Rojbin) and Leyla Saylemez in Rue La Fayette in Paris, we still wait for answers from the French authorities about who is responsible for their murder. The Ufficio di Informazione del Kurdistan in Italia (UIKI), The International Representation of Kurdish Women and CENI – Women’s Office for Peace have put together a document with the latest information about their campaign for justice for the three courageous women. The European Peace and Democracy Assembly (ABDEM) has also called for mass participation in the demonstration to be held in Paris this Saturday, 11 January for Sakine, Leyla and Fidan.